A Solihull recruitment and training firm has undergone another management buyout. 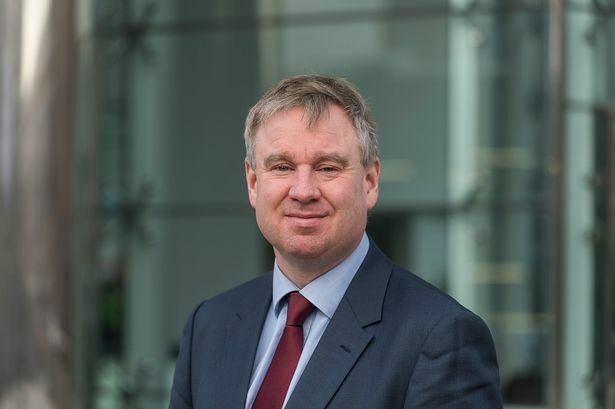 Private equity house Key Capital Partners has sold its interest in Siamo Group to the management team in a undisclosed deal backed by Clydesdale Bank. Siamo is based on Birmingham Business Park and provides temporary and permanent recruitment services, accredited training, HR, payroll and IT services. It operates from 50 locations across the UK in sectors including retail logistics, e-commerce and manufacturing. Key Capital Partners, which is based in Leeds and London, backed Siamo&apos;s managing director Tony Bucciero in a buyout of the group in 2007. Since then, the company has expanded rapidly with annual sales increasing from £16 million to more than £100 million, driven both organically and through acquisition. Mr Bucciero said: "Siamo has been transformed during the period of Key Capital&apos;s involvement. "We are now a market leader in our chosen sectors and well positioned to continue our rapid growth"
Owen Trotter, managing partner at Key Capital Partners, added: "Over the last 11 years, Tony and the team at Siamo have done an excellent job, creating a market leader in personnel services from very small beginnings. "Working with them and supporting their growth has been very satisfying and we wish them every success in the future." Advisers on the deal were Ward Hadaway, Dains, Freeth, Cartright and Orbis.